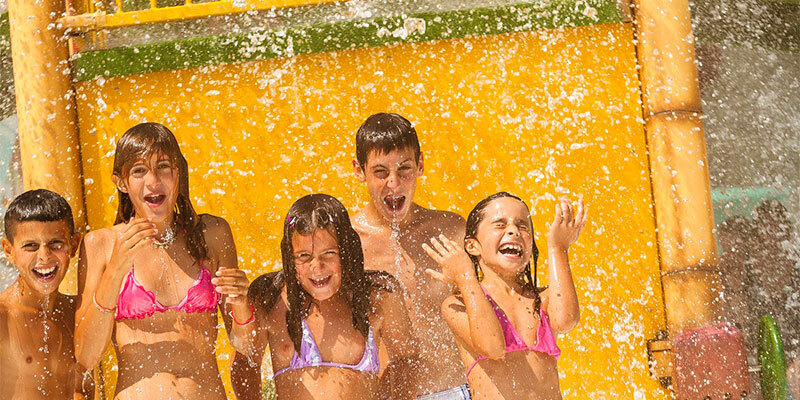 If you want to make the most of your visit to Aquópolis Cartaya, find out about everything you mustn’t miss in the park: the attractions that are best suited to your group, the best prices and the most convenient way to get there. Adrenaline, fun, water, flumes… There are a thousand and one reasons to come to Aquópolis with your friends. Come, and you’ll not be disappointed.